First Aid kit are set to play a debut Liverpool gig at Mountford Hall later this year, Getintothis’ Lewis Ridley with big gig news. 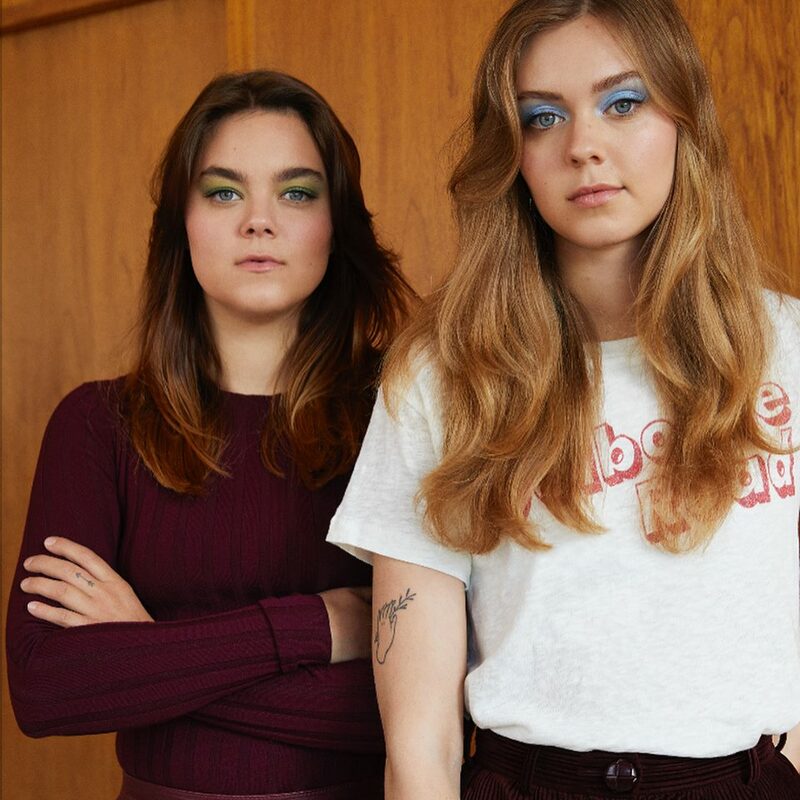 Swedish folk duo First Aid Kit will play at Liverpool Guild of Students on Wednesday, October 24. Formed in 2007, Johanna and Klara Söderberg are the Stockholm duo first discovered online after a Fleet Foxes cover emerged on YouTube. They released their first EP Drunken Trees the following year, and their debut album appeared in 2010. In January, they released their fourth album, Ruins, which peaked at number 3 in the UK charts and second in the US folk charts. 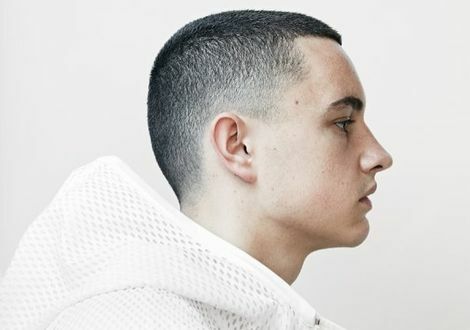 Now, they come to Liverpool courtesy of EVOL this October. 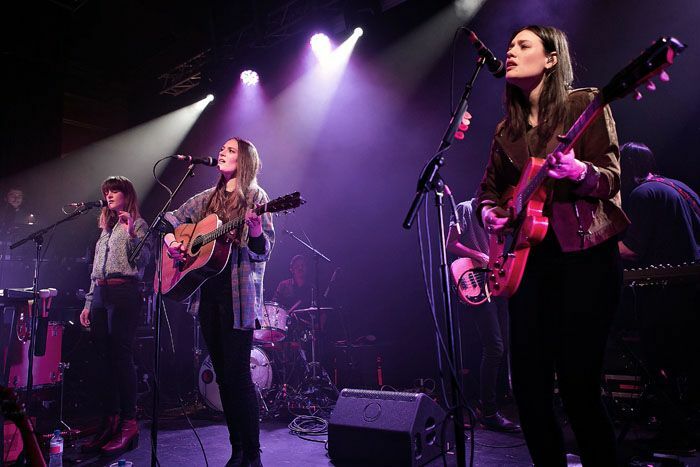 Support comes from The Staves, the harmonic Watford sister trio made up of Jessica, Camilla and Emily Staveley-Taylor. Tickets are on sale on Friday, May 25 at 9am.